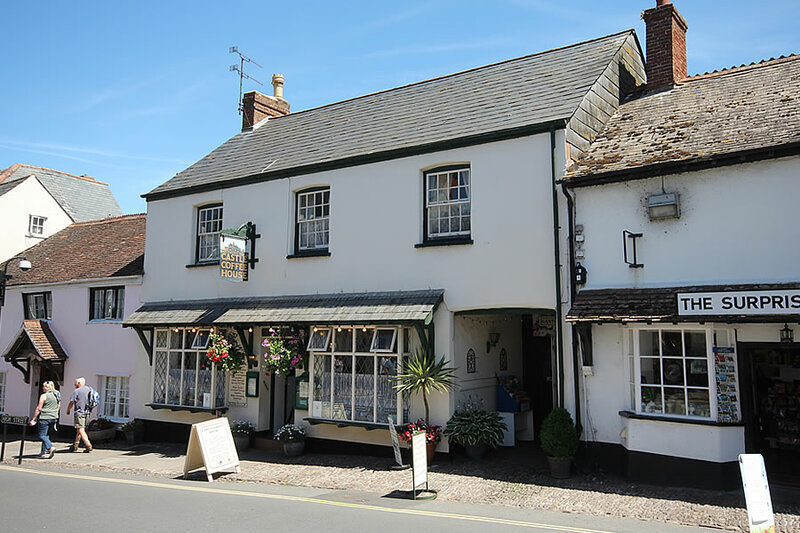 The ideal place to relax and enjoy the surroundings and history of Dunster village. We have a broad menu to suit all tastes. From our homemade cakes to speciality coffees and teas. Hot meals are available all day – look out for our daily specials! 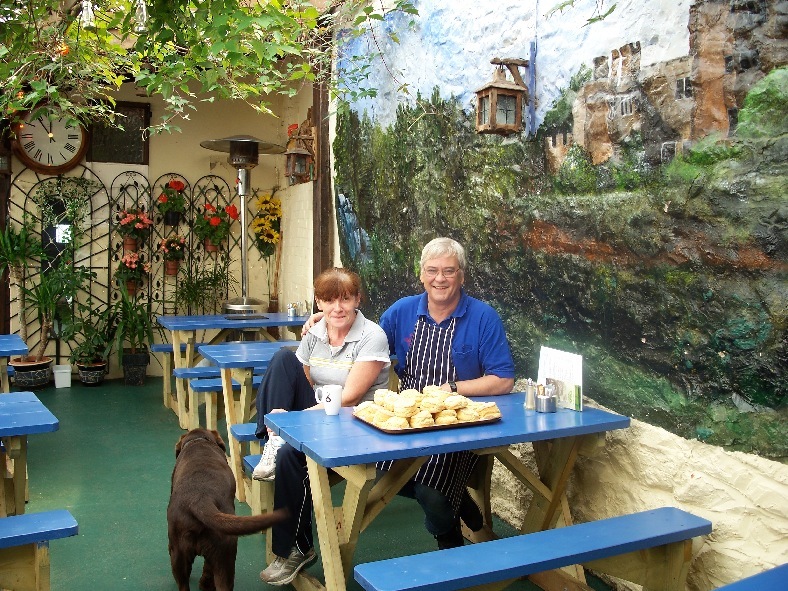 Cream Teas are popular throughout the day and a children’s menu is available all day. Well behaved pets are also very welcome. Our covered patio is ideal in all weathers to rest your feet, recharge and refuel. Our restaurant is fully licensed, with a wide choice of wines, spirits and beers.